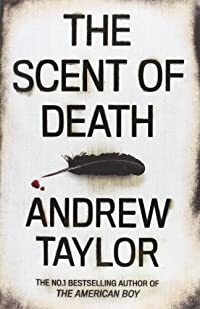 This entry was posted in Books and tagged American War of Independence, Andrew Taylor, mystery, The Scent of Death by Katrina. Bookmark the permalink. I enjoyed this book too, although, like you, I wasn’t really sure about it at first. There’s a sequel, The Silent Boy, set during the French Revolution, but I didn’t like that one quite as much. Thanks for that info, I’ll probably end up reading all of his books eventually.